Health and wellness magazine publisher Rodale has been testing out numerous revenue-generating brand extensions in recent years, from an e-commerce site to branded foods. 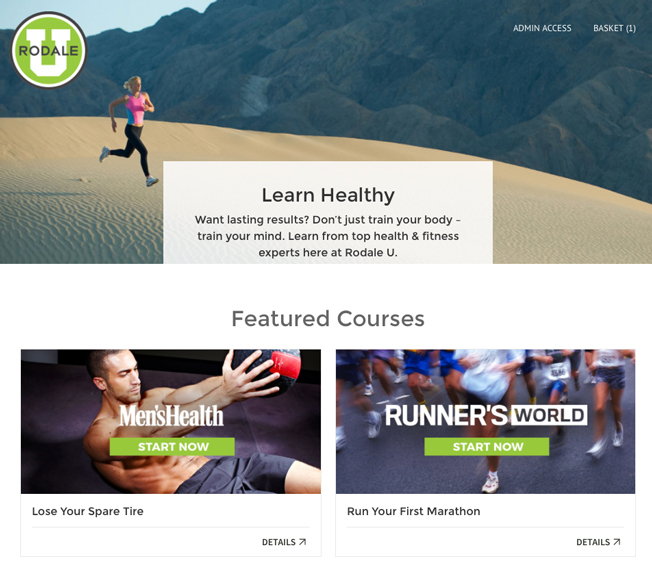 Today, the publisher of titles like Women's Health and Runner's World is officially debuting Rodale U, a new platform offering paid online courses. "Our mission is all about helping people live happier, healthier lives," said Rodale Inc. president Scott Schulman. "In many ways, this isn't a huge step away from what we already do in our books and magazines and websites. Now, we're structuring [that content] around particular goals and helping to walk people through the different steps they need to accomplish their goals." Rodale editors will provide all of the content for Rodale U courses, including videos, slideshows, quizzes and more. For backend development, Rodale has partnered with Thought Industries, a company that helps publishers create online consumer learning platforms. All curriculum will be optimized for desktop, tablet and smartphones. At launch, consumers will be able to buy single Rodale U courses with a one-time payment. (The first two courses, "Lose Your Spare Tire" from Men's Health and "Run Your First Marathon" from Runner's World, will be priced at $49.99 and $39.99, respectively.) In the coming months, the company plans to test different pricing models, like freemium courses and sponsorship opportunities. Eventually, Schulman sees Rodale U offering subscriptions that include access to all of the platform's courses, as well as themed bundles. Rodale U also features e-commerce integration via the company's Rodales.com platform. For instance, a workout video within a course might feature gear that the consumer can click to buy directly from the shopping site. "Part of this is to test different propositions and see how they go with consumers," said Schulman. 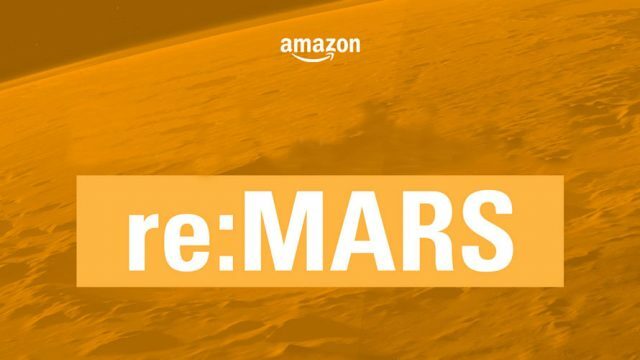 "We definitely expect to experiment with a lot of different approaches, and e-commerce is something that we're increasingly connecting across all of our digital properties." However, he added, "Our focus right now is the user experience and getting the courses up and running." Rodale will continue to roll out more courses in the coming months, with offerings from Bicycling, Prevention and Rodale Books scheduled for this spring. Altogether, expect between 8 and 10 new courses in 2015.